Fred Wilson is a Conceptual artist whose work explores the relationship between museums, individual works of art, and collections of all kinds. 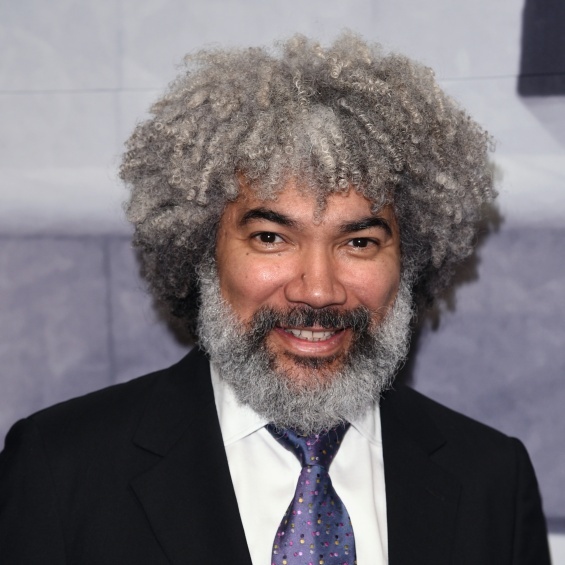 Wilson is a 1999 MacArthur Fellow and represented the United States at the 2003 Venice Biennale. Since 2001, he has explored making sculpture in glass, among other mediums. His work can be found in many public collections, including the San Francisco Museum of Modern Art; Tate Modern, London; the Museum of Modern Art, New York; and the Whitney Museum of American Art, New York. RSVP by September 17 to membership@newmuseum.org or 212.219.1222 ×234.